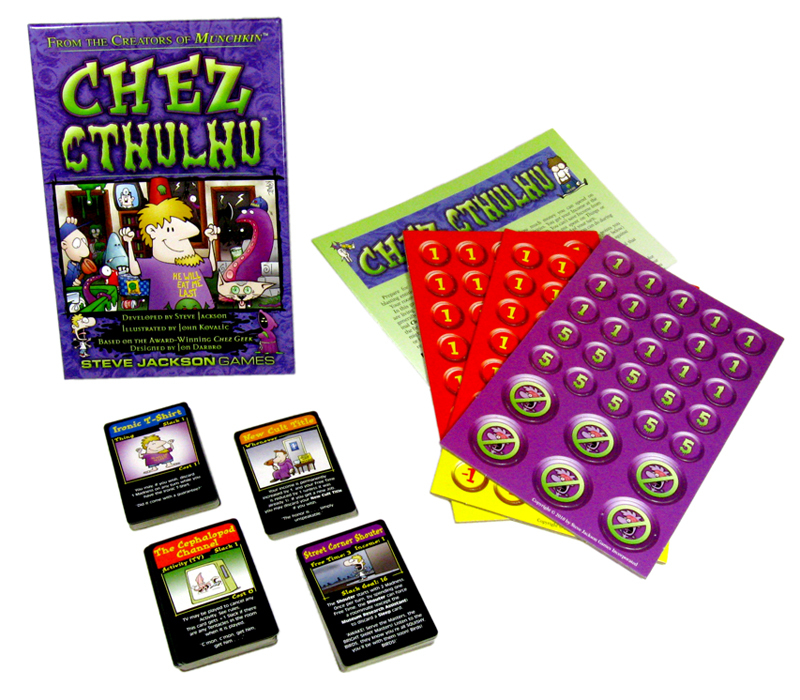 Chez Cthulhu combines the classic Chez Geek system with everyone's favorite Elder God . . . and adds a new Madness mechanic. 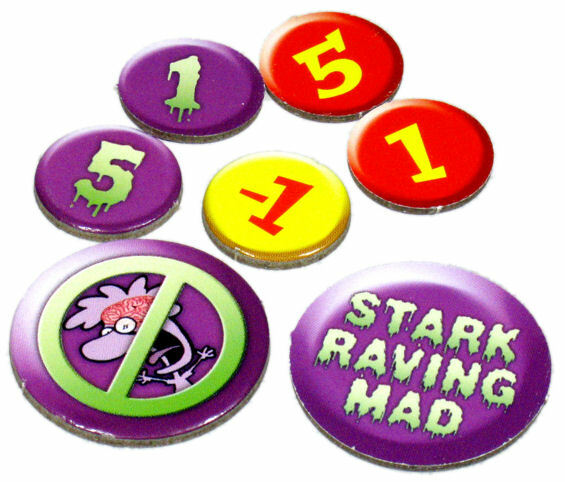 This set includes 110 cards and two blanks, a die, and counters for both Slack and Madness. 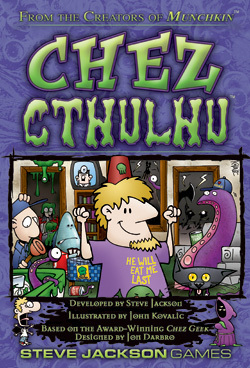 Read The Armchair Critic's review. Grab the Cthulhu Dice Bag!